Complementing our extensive range of interior, exterior and specialty doors, 2nd Fix Doors and Hardware Adelaide can install a number of different door hardware choices to suit your tastes and specific security needs. 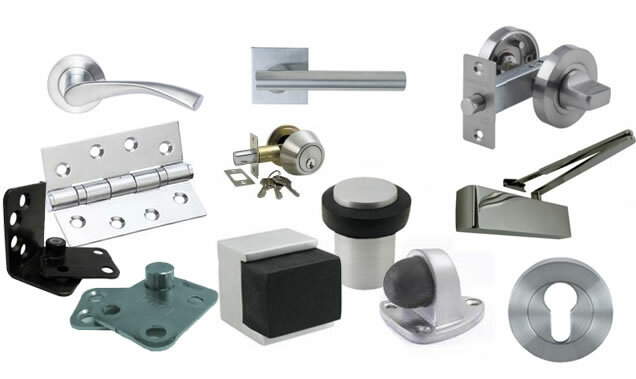 From door handles, door knobs, hinges, door locks and fasteners, we are sure to have the perfect accessory for both your new or existing doors. With growing concerns in the community over security, having an individually tailored lock or fastener is essential for a total peace of mind. Our expert professionals can also install any or all of these accessories, so you don’t have to. 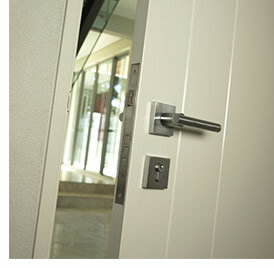 Enquire today about our expansive range of Door Hardware.